A significant increase of power. 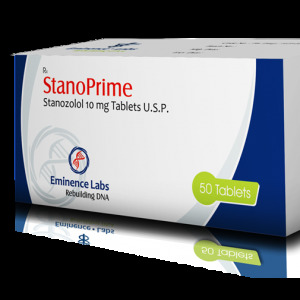 Because of this, this steroid is really popular among weightlifters and athletes who want to improve athletic performance without weight loss or to remain in a certain weight class. 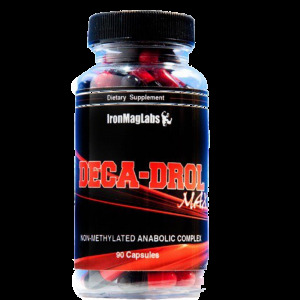 This product is also very popular among bodybuilders who use it for a few weeks before the performance. 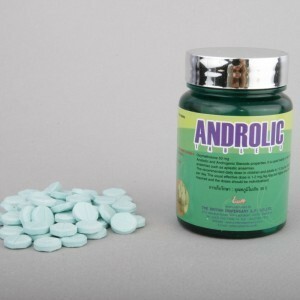 If you just want to improve sports performance and increase strength, combine this product with Anavar . 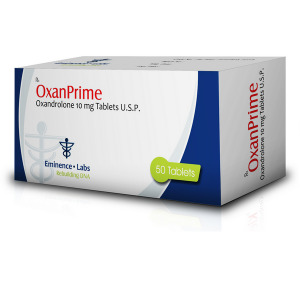 For fluoxymesterone, the characteristic increased rate of formation of dihydrotestosterone. 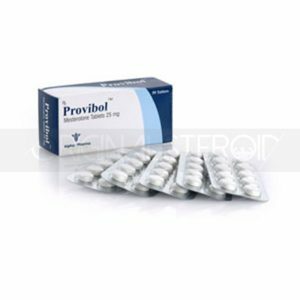 It can give such side effects from Halobol as the development of adenoma, hyperplasia and hypertrophy of the prostate, the development of cancers. Another unavoidable reaction is liver damage. 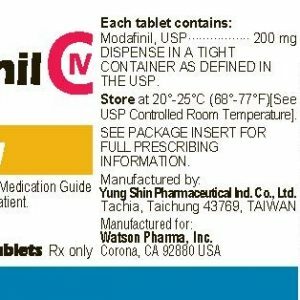 Taking the drug often causes pain in the right upper quadrant. 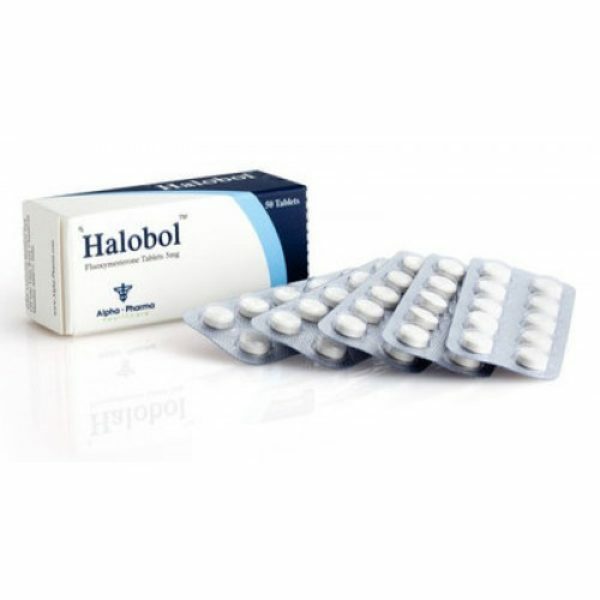 Studies have shown that prolonged use of Halobol leads to an increase in the level of hepatic enzymes, and hence to the process of degradation of liver cells.